Exhibiting does not guarantee a speaker spot. 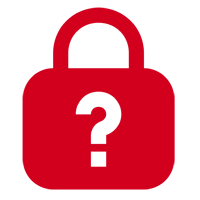 The GIC Event Committee will look at applications and make final selections in the spring. 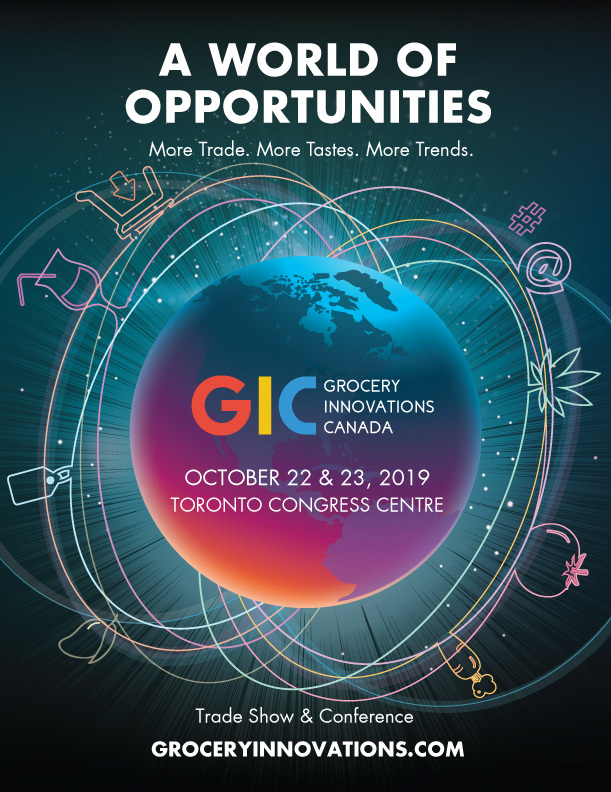 Thank you very much for your interest in speaking at GIC 2019 – October 22 & 23, 2019 – Toronto Congress Centre. To help us curate the program we ask that all potential speakers fill out this application form to help us get a better understanding of you and your idea. The event’s theme is “A WORLD OF OPPORTUNITIES” (see description below). Successful applicants will be provided with assistance in perfecting their talk and we expect you to work with us before the event. If you do not engage in the process you may be removed from the program. Ideas that are groundbreaking or will be completely new to our audience. Ideas that are backed by empirical evidence. Ideas that fit with our theme. The content of the presentation contains useful information that can be put into practice by grocery leaders (retailers, manufacturers, operators etc). Talks that are geared to promote an individual or company rather than an idea. Ideas that will have little or no impact on our audience. Ideas that relate to life coaching. Ideas that have been heard at other conferences before. Ideas that are at the early stages of development. Offline to online, technology, the pace of change, new retail disruptors all of it is impacting the grocery business. To compete and grow your business, it’s about challenging the status quo, rethink the way the grocery business is done, provide ways to achieve success in the 21st century. Innovation and collaboration is more important now than ever before between manufacturers and retailers. Discover new opportunities together.